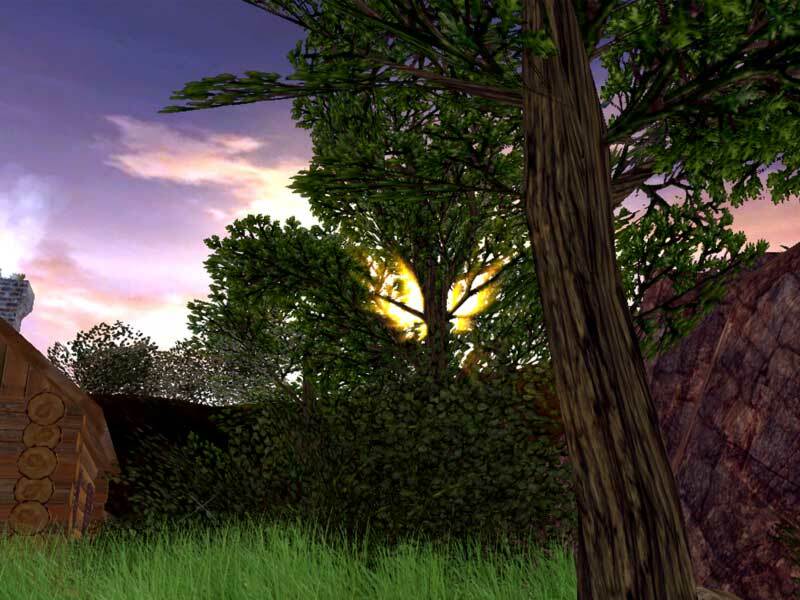 Green Valley 3D screensaaver: Get into the realistic world of a beautiful quiet green valley! This ravishing animated 3D screensaver will take you to one of nature's most pristine wildlife areas - a beautiful quiet green valley with several rapid brooks carrying fresh cold waters from the hills above. The enchanting sounds they produce along with birds' twitter and relaxing music complemented by the eye-pleasing lush plant life will set your mind at ease. 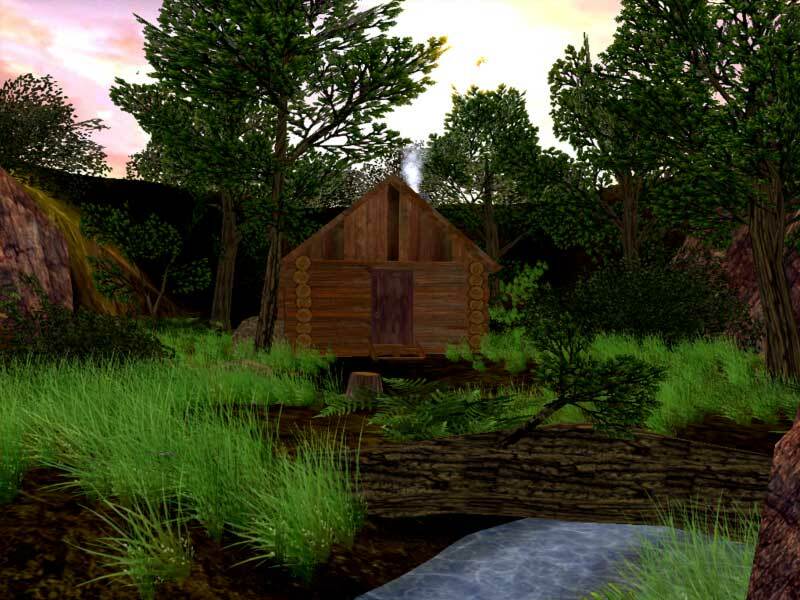 Amidst this peace and serenity stands a perfect place of refuge - a cozy little log cabin. Enjoy the peace and serenity of this beautiful place! Take a magic journey into a green valley! A beautiful waterfall setting is waiting for you far away from the noise of the city. Watch the eye-pleasing scenery surrounding this enchanting wonder of Nature. Listen to the melodic sounds of the waterfall bubbling by and see the fish rushing up and down the stream. It's one of the best relaxing 3d screensavers.